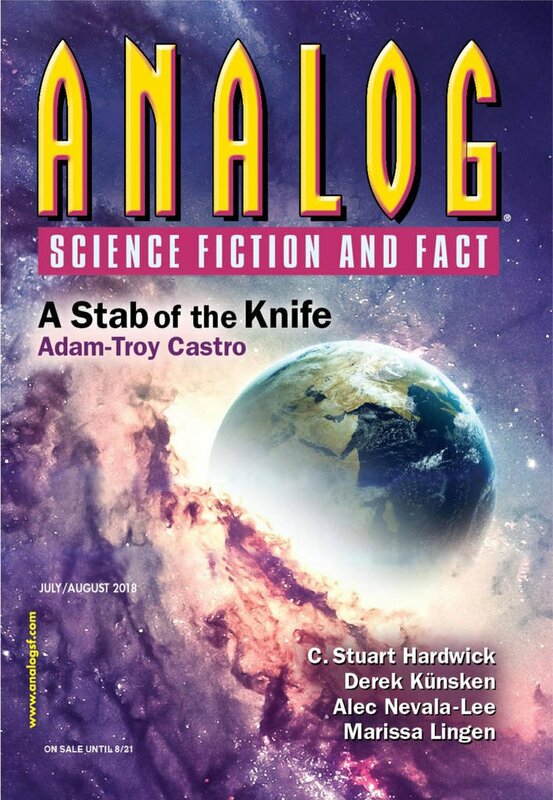 "Eulogy for an Immortal," by James Robert Herndon (edited by Trevor Quachri), appeared in Analog Science Fiction and Fact issue 07-08|18, published on June 15, 2018 by Penny Publications. 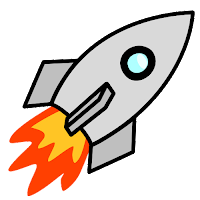 Pro: Billy manages to honor his father’s last wish, and he and his mother will be together forever. Con: Making plastics from someone’s blood is pretty gross. The whole idea is more macabre than romantic.